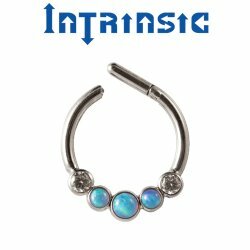 Septum Jewelry. 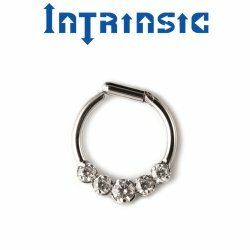 Nose Rings. 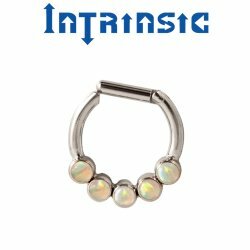 Septum Clickers. 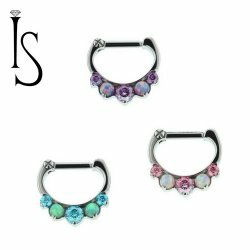 Septum Retainers. 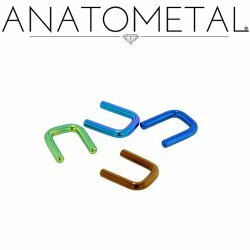 Gauge adapters. 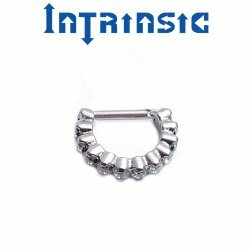 Implant grade Titanium body jewelry. 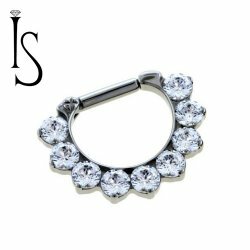 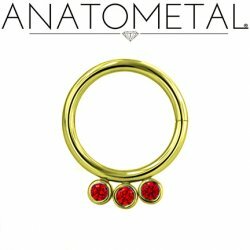 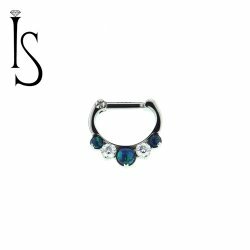 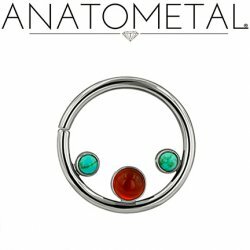 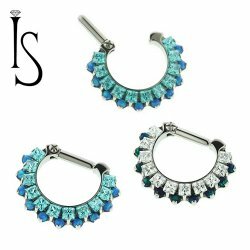 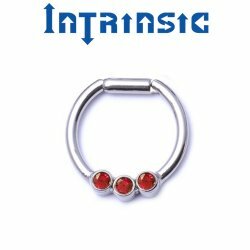 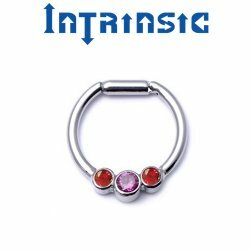 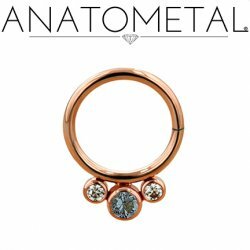 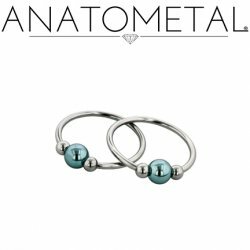 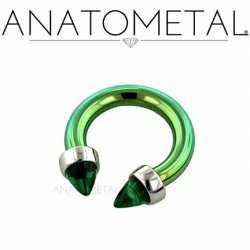 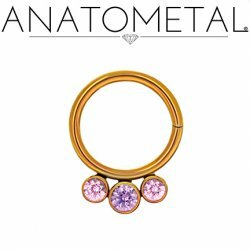 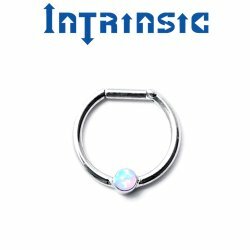 Made in the USA by Anatometal, Industrial Strength, Intrinsic Body and Zadamer Jewelry.